The Just or Else March is starting with great smoothness. The event will have many grass root activist with national names and local names. 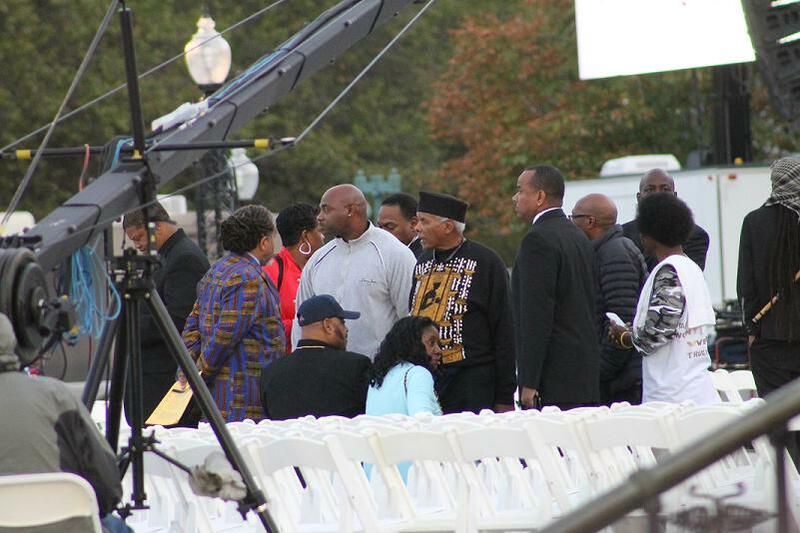 Rev Willie Wilson was spotted in attendance at the event in the early morning. 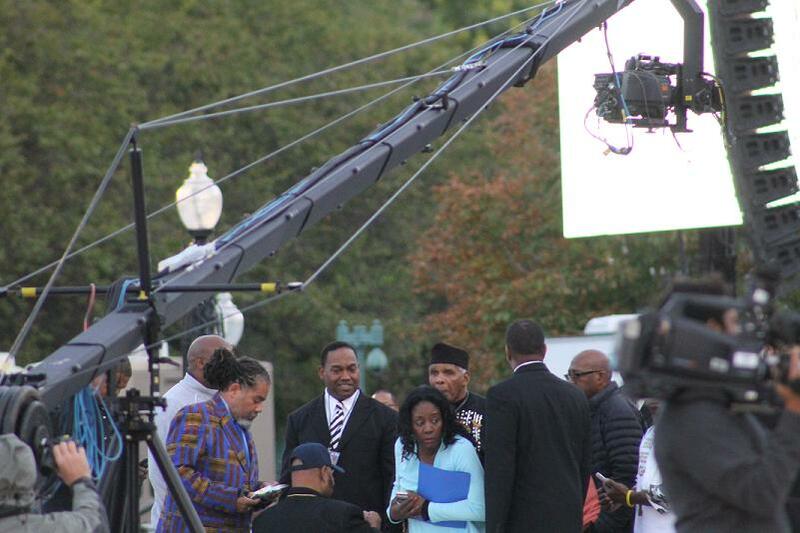 Rev Willie Wilson is the lead pastor at Union Temple Baptist Church in Washington D.C.